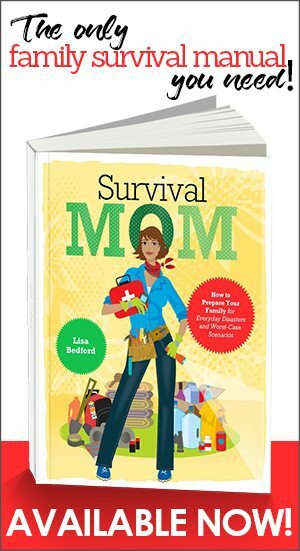 This article sponsored by KIDS ‘N’ PETS, who thought Survival Mom readers might like to know about their nontoxic products formulated to handle just about any mess kids and pets deliver. After trying their products, I agreed. This giveaway has ended and the winner was notified by email. 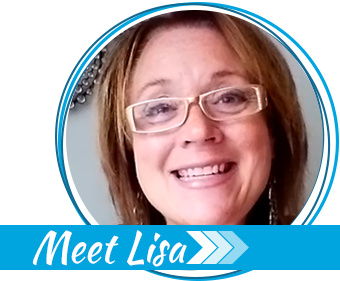 You are living in 450 square feet with your spouse and 2 older children. Add 4 cats and one elderly dog, 2 litter boxes, 4 cat crates, and 4 suitcases. Every morning, the elderly dog wakes up and, no matter the time or weather, a family member (most likely YOU), has to rush her outside to do her business. This was my life for more than 2 weeks when we moved from Arizona to Texas last December and stayed in a hotel while we decided where to settle. Of course it was, “unseasonably” cold most mornings and sometimes my poor little dog didn’t make it outside quite in time. Cooped up in 450 square feet, there were more than a few food and soda spills and the occasional doggie accident. I wish I had been equipped with a bottle or two of KIDS ‘N’ PETS Stain and Odor Remover because our lives would have been more pleasant. This product works quickly and without dangerous chemicals. Eliminating toxic chemicals from our home has been one of my goals and over the years, we user fewer and fewer of these. KIDS ‘N’ PETS products are all nontoxic, biodegradable, and cruelty free — never tested on lab animals. They are safe, yet effective, products to use in any room of the house. We don’t have babies crawling around any more, but our cats and dog do more than their fair share in making sure that I always have a new mess to clean up. When we moved into our new house, the dog, named Mouse, believe it or not, was pretty rattled by all the major changes in her life and decided to have a significant poop accident right in the middle of our main family room. On brand new carpet. I almost cried. Thankfully, I had received a big bottle of KIDS ‘N’ PETS Stain and Odor Remover and very carefully, cleaned up the mess. The instructions said to saturate the area with the product, which I did, and then wipe up after 5 minutes. I let the area dry and the next morning vacuumed the area. The stain is gone and there is no smell at all. Our cats are hardly innocent bystanders, and when we got our brand new bed, they decided that the new box springs was the perfect scratching post. Enter KIDS ‘N’ PETS NO NO NO! spray. This spray protects carpet and upholstery from being marked, scratched, or chewed with its all-natural herbal odor and bitter taste. and pretty much any other stain and stink your kids and pets can produce! Although my family’s two-week stay in a hotel wasn’t due to an emergency evacuation this time, next time we might not be so lucky. Evacuations due to chemical spills, wildfires, earthquakes, floods, and other causes have become quite common, and when they happen, life goes on. 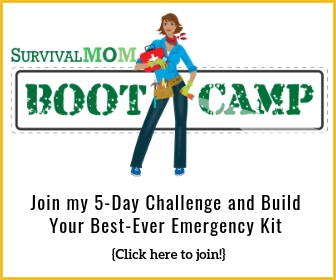 The baby vomits, the dog pees, someone spills milk in the car, and on and on and on! In these high-stress situations, sanitation issues can become overwhelming. Something as simple as having a squirt bottle of a stain and odor remover could make life a lot more bearable, less smelly and more sanitary. 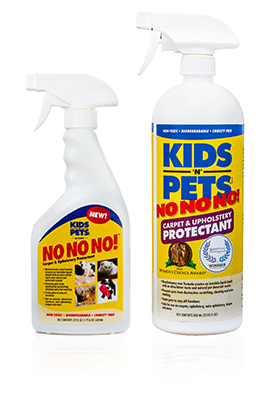 One suggestion I have for KIDS ‘N’ PETS is to offer travel sized bottles of their Stain & Odor Remover. It’s just too handy of a product to not want to have a small bottle or two in various locations. However, the product comes in a 32 ounce bottle providing more than enough to fill your own small spray bottle. And don’t stop with just the typical stains or smells. Stain & Odor Remover is effective as a pre-treatment for laundry, taking care of urine stains on mattresses, and dealing with skunk smells! The good news is that all these are readily available at Walmart, Amazon, Drugstore.com, and local grocery stores around the country. Click here to find out how you can get a full rebate on the purchase of their products. 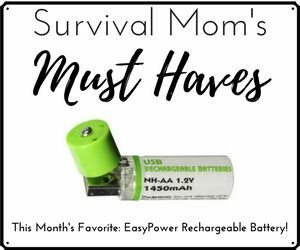 The even better news is that you can win 2 of their products for free! KIDS ‘N’ PETS is giving away 2 bottles of their products to 3 lucky winners! Each winner will have their choice of either 2 bottles of Stain & Odor Remover or 1 bottle of Stain & Odor Remover and 1 bottle of NO NO NO! Giveaway ends at midnight on Wednesday, April 9, and winners will be notified by email the following day. Winners have 24 hours to respond before forfeiting their prize and another winner will be chosen. This would be wonderful! Thanks! My most frequent mess is unfortunately vomit from my older cat that has IBD. Currently, though, I could really use this stuff as I am stuck at home with the kids and a round of the stomach flu! Yuck. Boy could we use some of this! Got a 2 1/2 yr old GS living with us, spills all over the place, and of course the muddy stinky dog! Unfortunatly my biggest mess tends to be vomit. I have 3 kids under 6 and (no pun intended) when it rains it pours. Yuck!! Our biggest mess is our female cat- when she stresses, she pees. We have gone through many, many bottles of Kids-n-Pets. A free one would be lovely! Thanks Lisa, for these giveaways, love them! I really need to try this, thanks for the opportunity to try to win it. Kinda sad, while everyone tells tales of their kids or pets messes, I know the source of most messes in our house….ME!